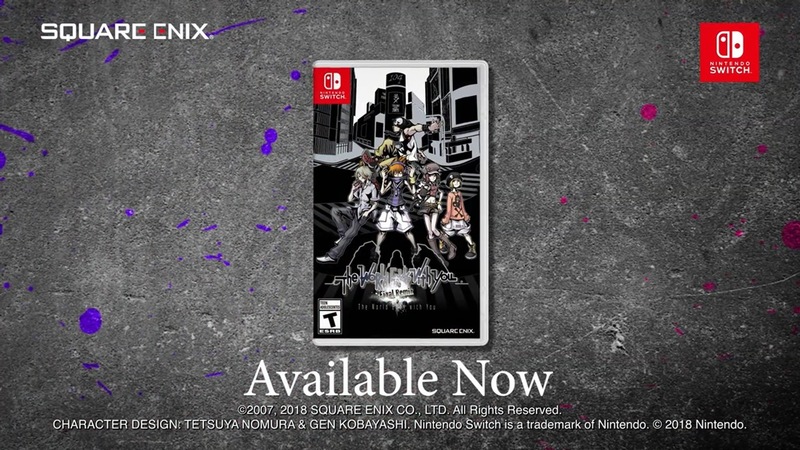 Nintendo published a new commercial for the release of The World Ends with You: Final Remix on Switch. 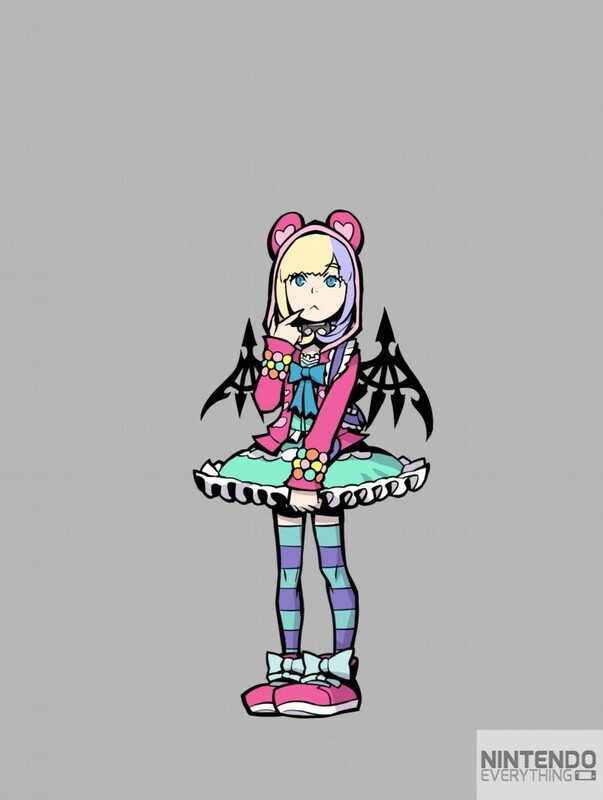 View the advert below. 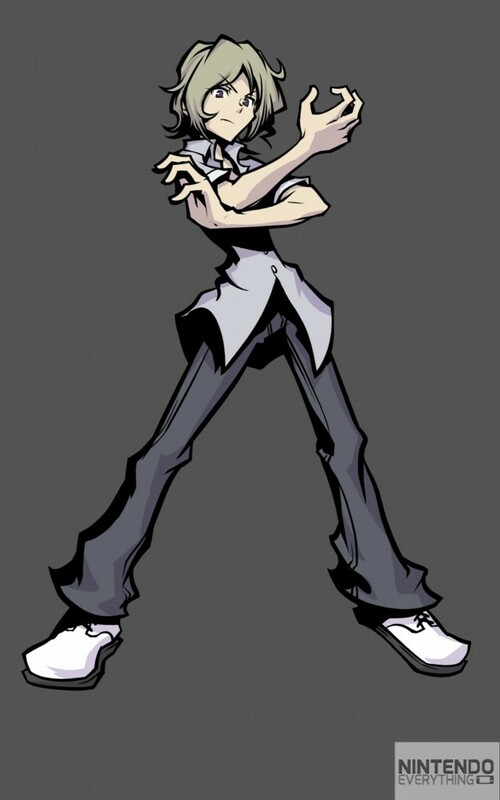 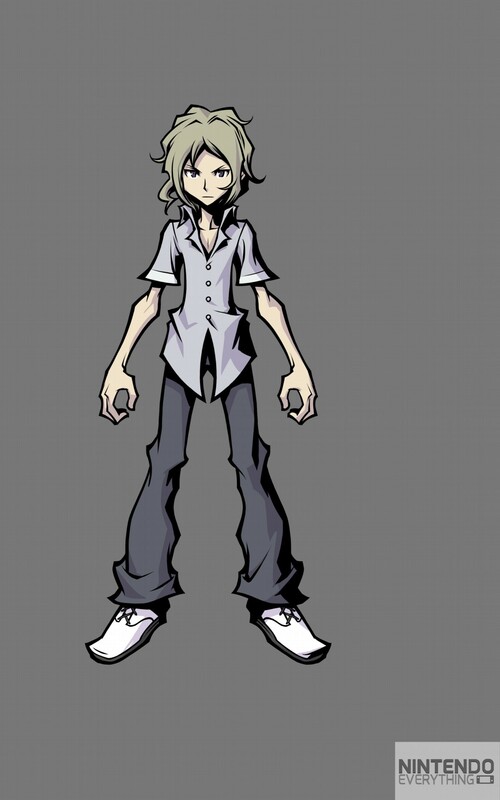 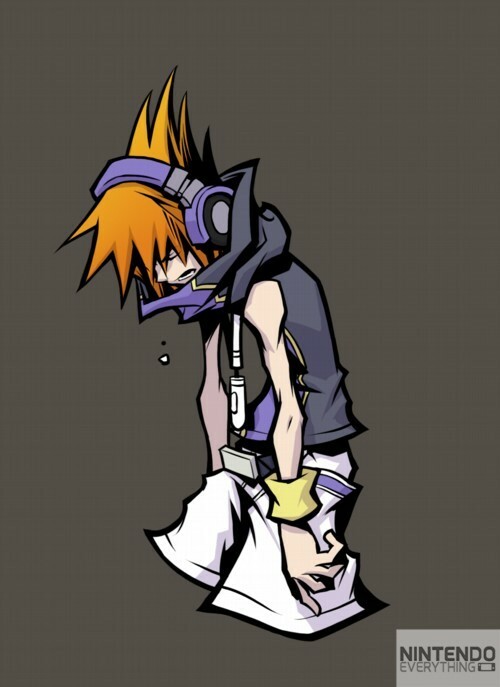 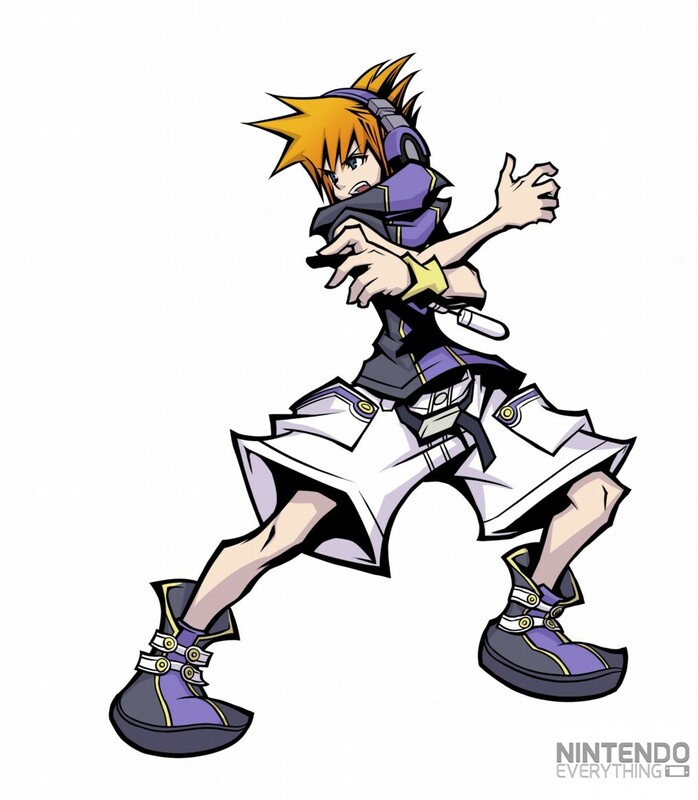 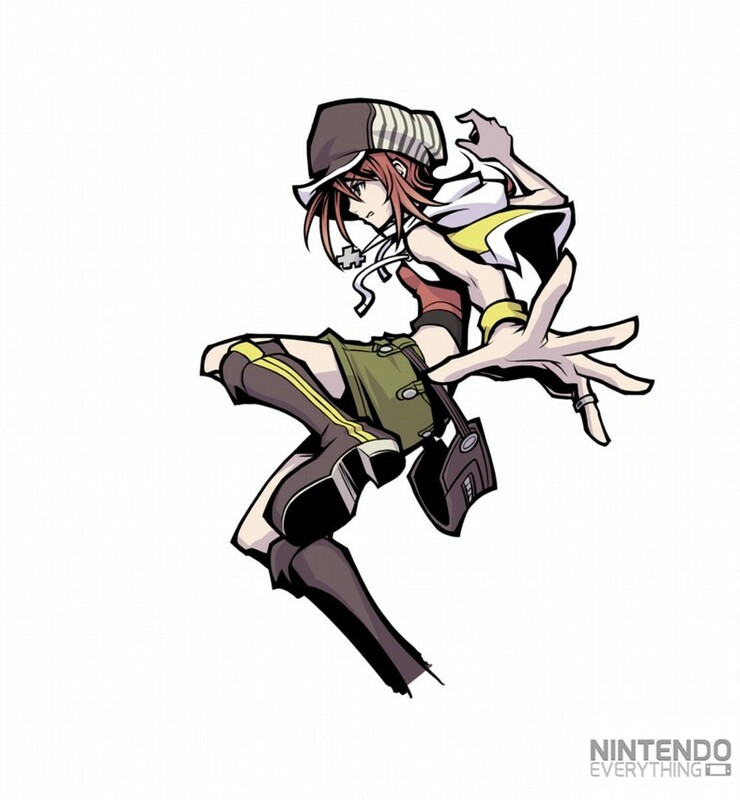 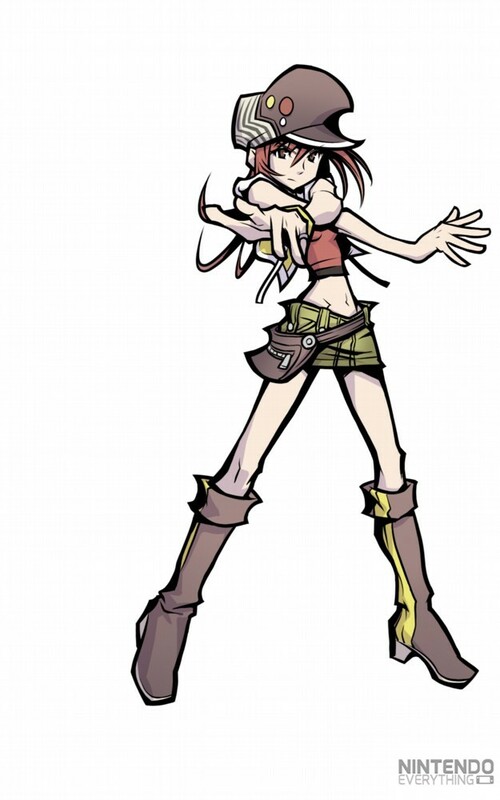 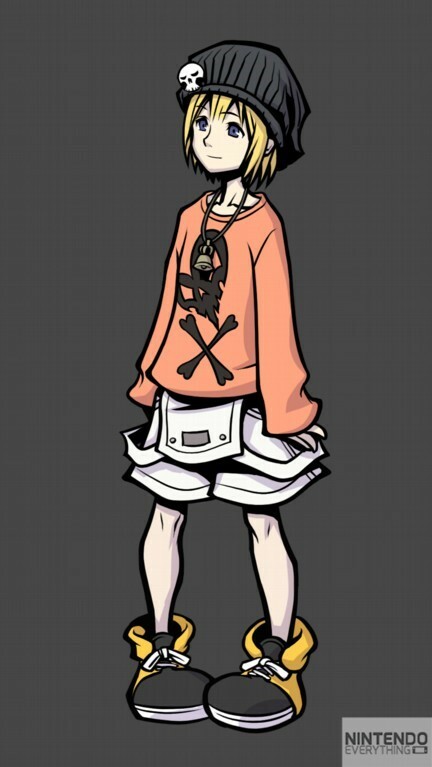 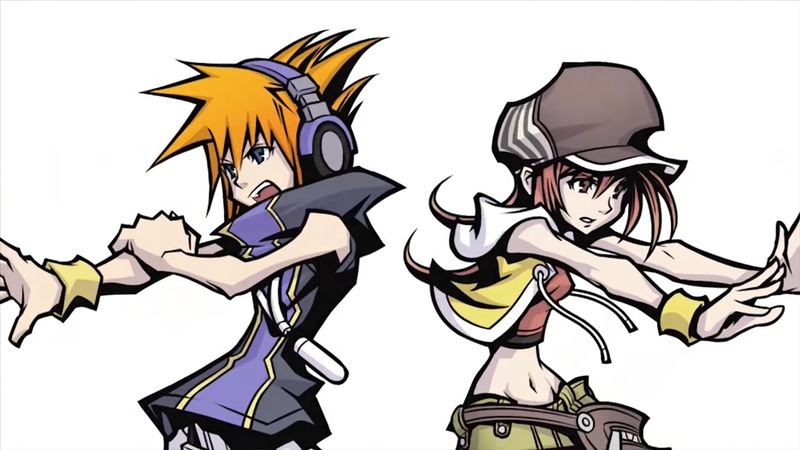 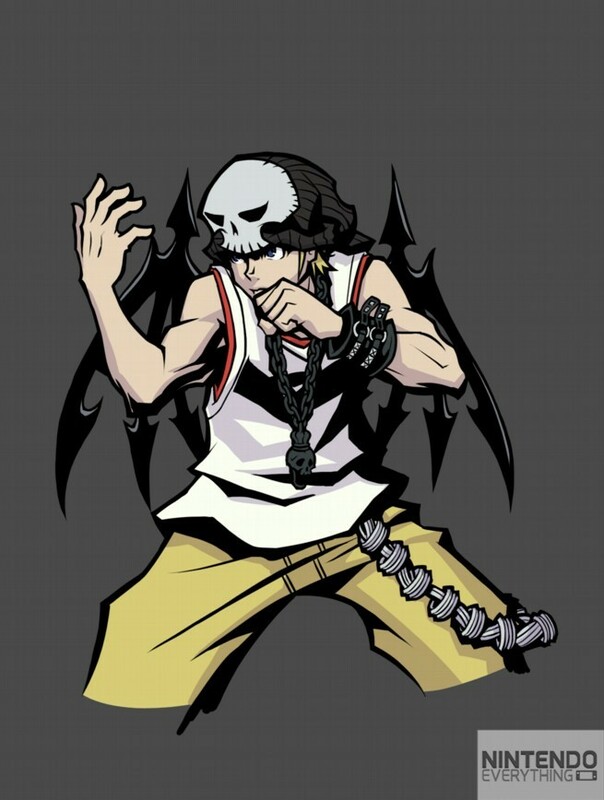 The World Ends with You: Final Remix launched on Switch at the end of this week, and we have some art to celebrate. 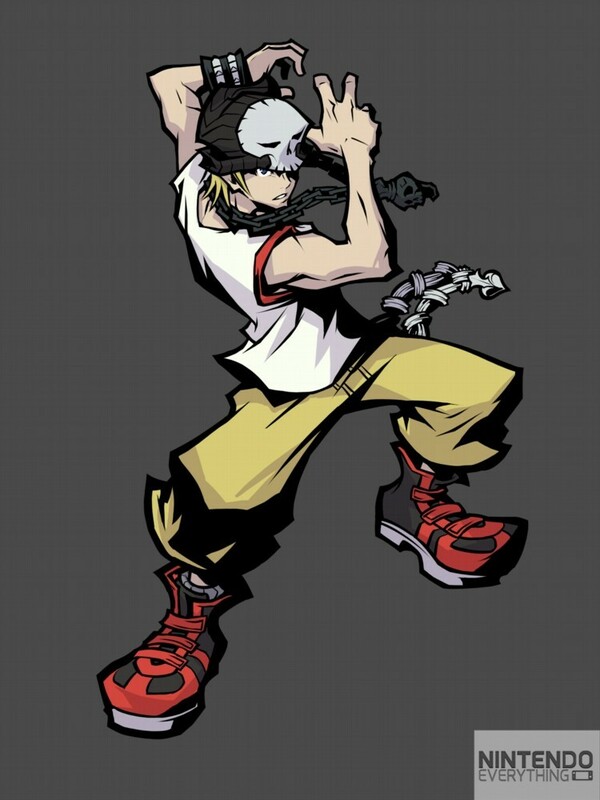 Find some images of the game’s characters below. 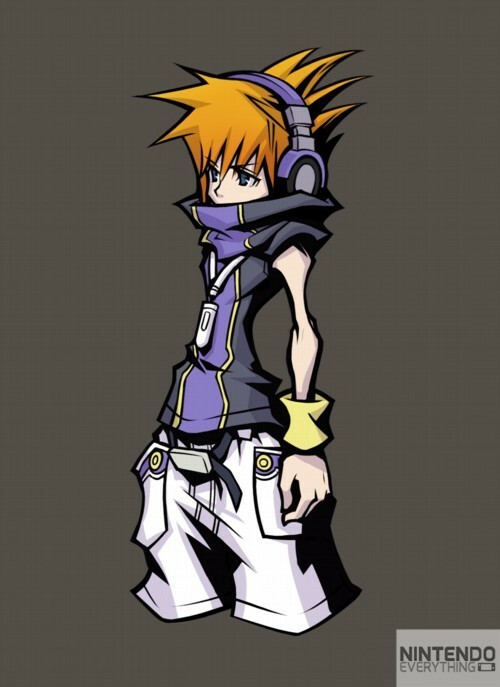 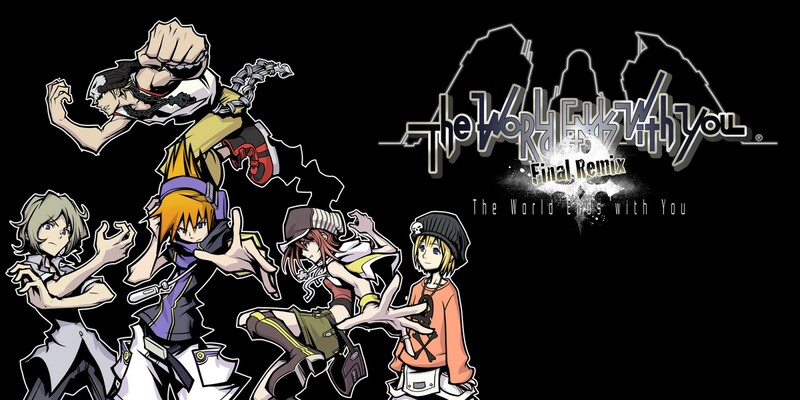 The World Ends with You: Final Remix is now available for the Nintendo Switch in Japan, and to celebrate, main character designer and industry icon Tetsuya Nomura has shared a special gift for fans of The World Ends with You and Kingdom Hearts. 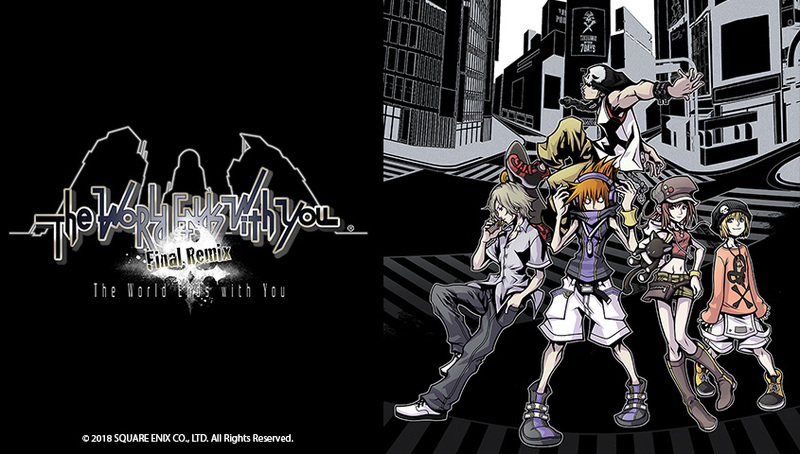 Posted earlier on the official Kingdom Hearts Twitter account, Nomura thanked fans for a successful Tokyo Game Show and urged everyone to try out The World Ends with You: Final Remix in both Japan and the west. 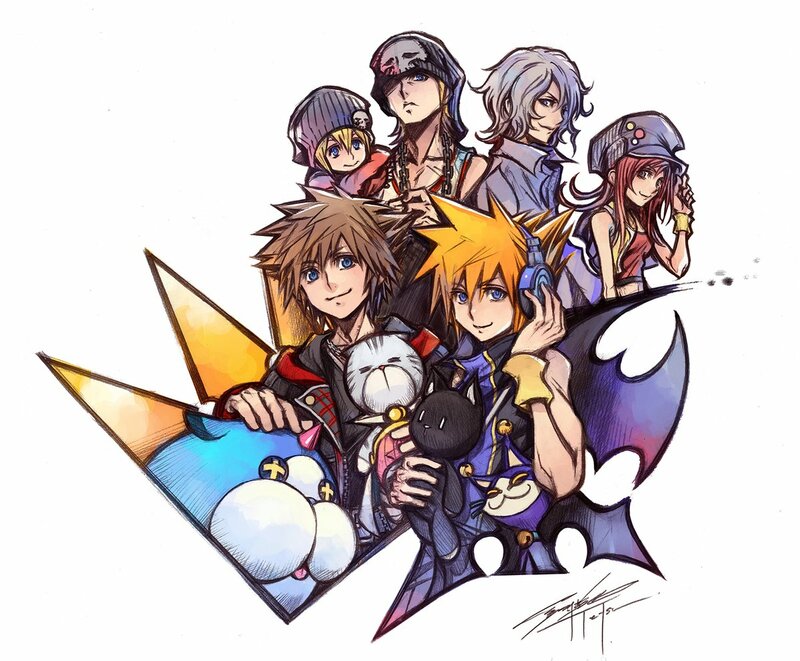 The commemorative artwork and message can be viewed below. 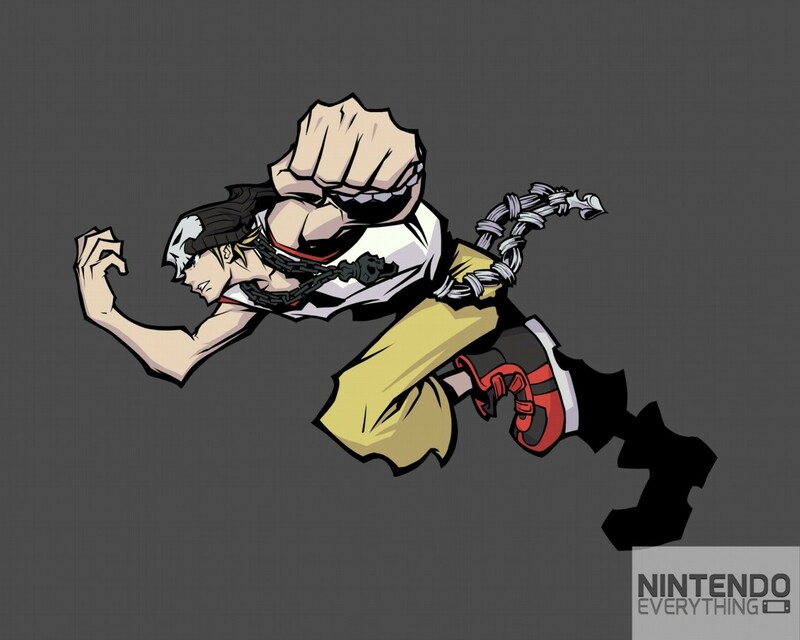 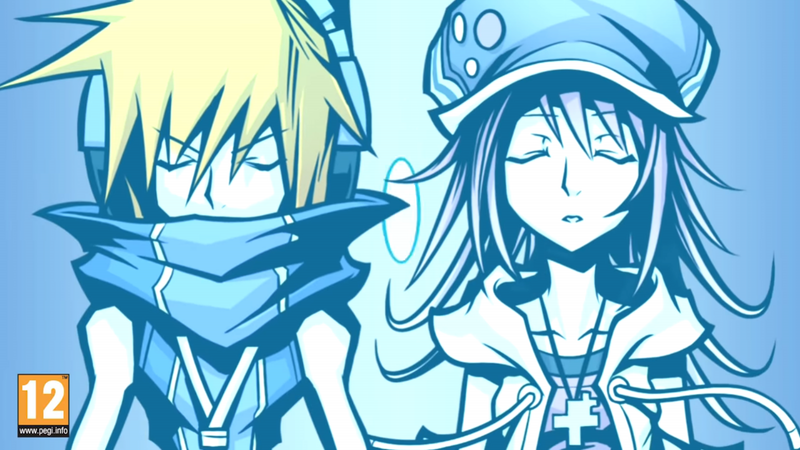 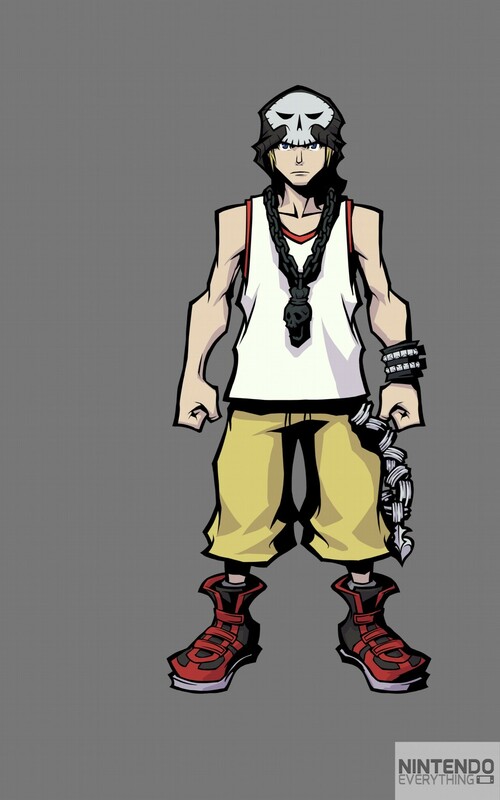 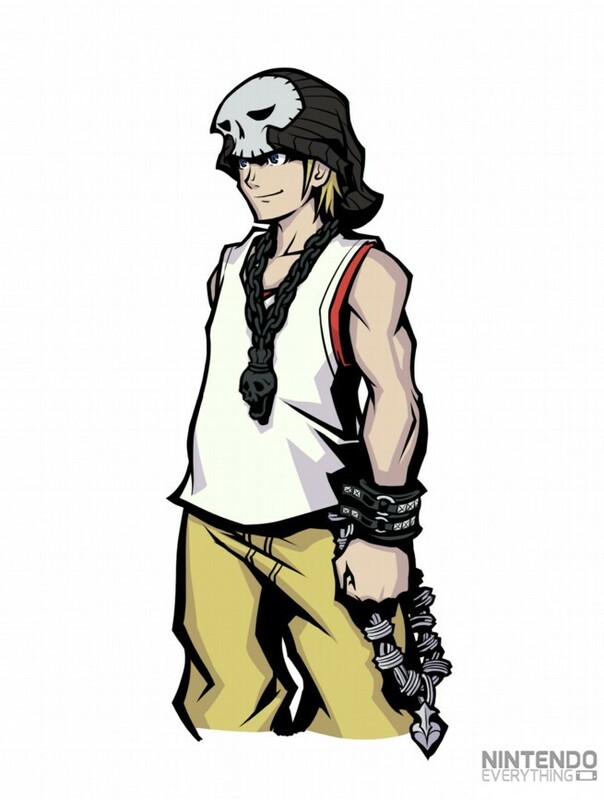 Nintendo today shared new comments from some of the team members behind The World Ends with You: Final Remix. 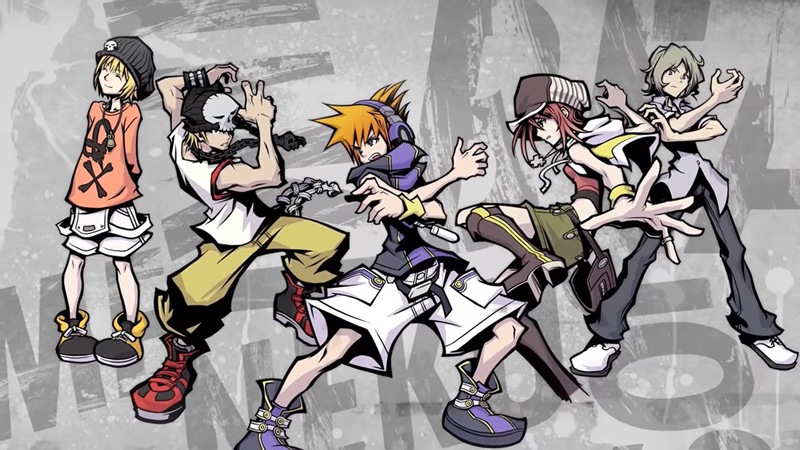 Creative producer and main character designer Tetsuya Nomura, director Tatsuya Kando, and music composer Takeharu Ishimoto all had a few things to say about the game. 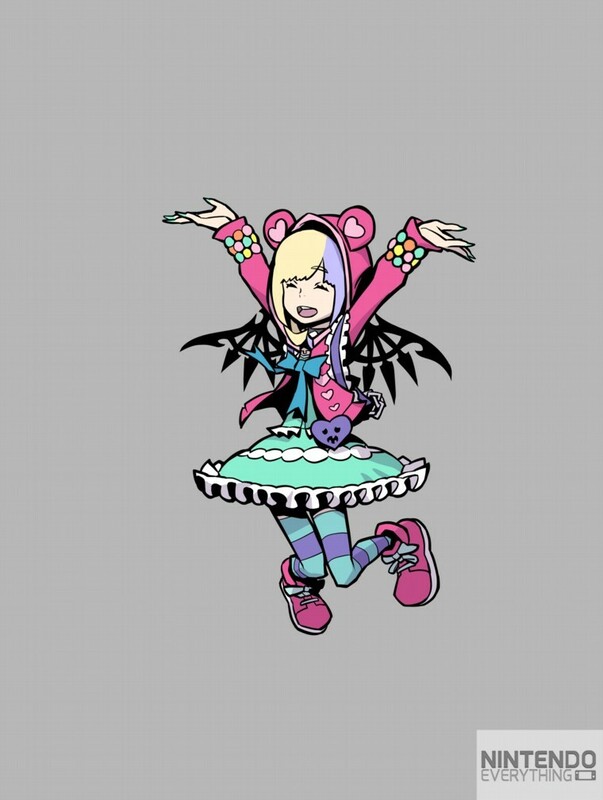 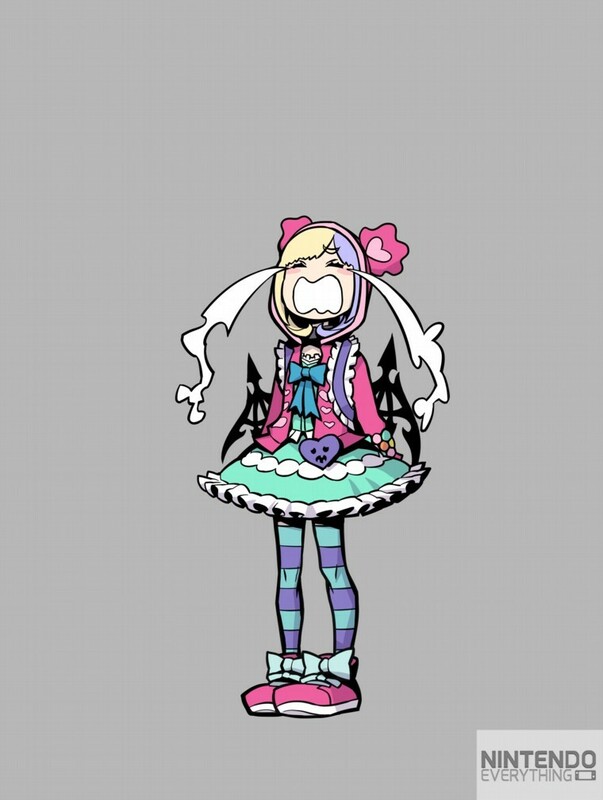 Nintendo has published a new “Welcome to Shibuya Story” trailer for The World Ends with You: Final Remix. 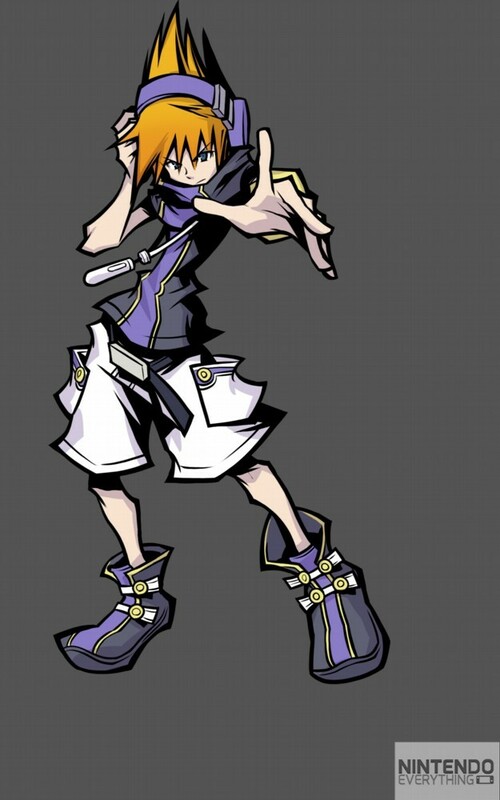 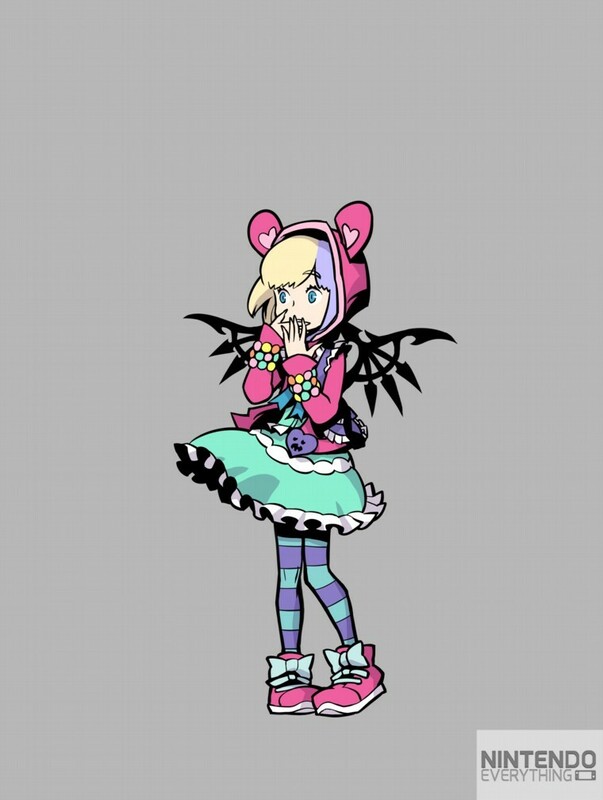 Watch it below for a look at the Reapers’ Game and some of the enemies that Neku will encounter.